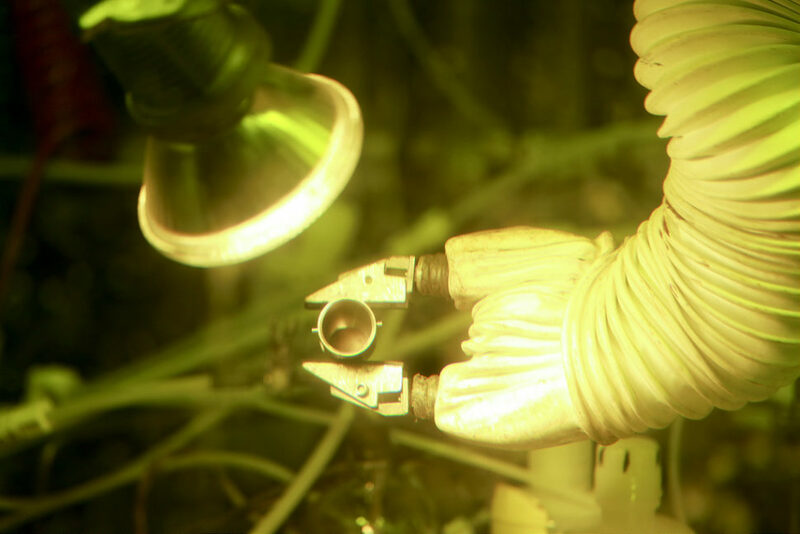 Tennessee's Oak Ridge National Laboratory has succeeded in developing an automated plutonium production process to create Plutonium-238, the key ingredient in fueling NASA's long-term space missions. Scientists at the Oak Ridge National Laboratory in Tennessee recently announced their automation of one of the critical processes in Plutonium production. A move that they now hope could increase the amount of Plutonium currently generated by the laboratory for future deep space missions. The team reportedly automated the process of pressing neptunium oxide-aluminum pellets into enclosed aluminum tubes, a task previously done by hand. The new process comes at a time of mass shortage in Plutonium-238 — the radioisotope needed for NASA’s future deep space explorations. “Automating part of the Pu-238 production process is helping push annual production from 50 grams to 400 grams, moving closer to NASA’s goal of 1.5 kilograms per year by 2025,” ORNL’s Robert Wham said. To date, there are around 2,900 Plutonium radioisotopes known to man. But, Plutonium-238 is the only radioisotope capable of fueling future spaceships on deep space missions. Pu-238’s half-life is 87.7 years, enabling it to produce energy for over a century. Plutonium power is the very reason why the twin Voyager space probes are still working decades after being launched. Pu-238 does not exist in nature. The United States only created it during the Cold War for the country’s nuclear weapons. Plutonium production was eventually stopped in 1988, and NASA used the remaining stockpile to fuel its Voyager, Cassini, New Horizons, and other space missions. NASA’s current supply of Plutonium-238 remains classified, but is most likely critically low. The space agency reached an agreement with the Department of Energy back in 2012 to restart Plutonium production with the help of ORNL. The new process should increase the radioisotopes’ production to power future space explorations like the Mars 2020 mission. Do you believe that there are other means to power future deep space explorations?